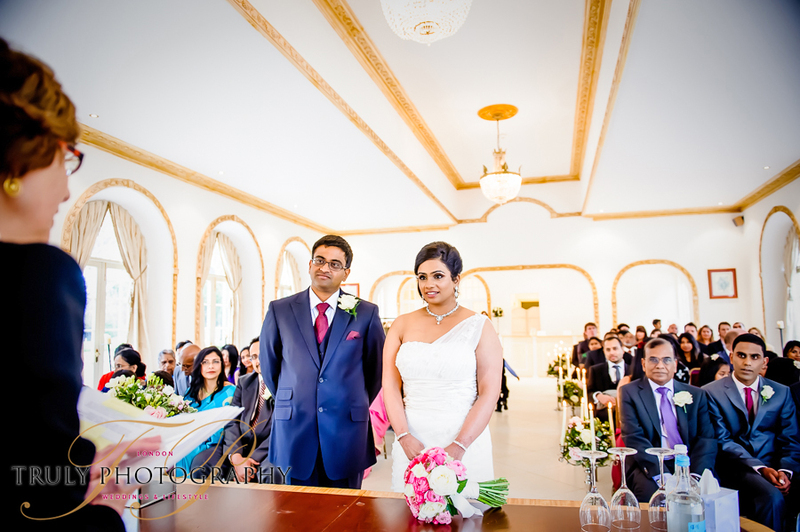 Set in acres of beautiful Surrey countryside, Northbrook Park is one of my favourite wedding venues. The Vine room is a wonderful space for ceremonies, with light pouring in from the gorgeous French Windows and stunning views of the grounds. 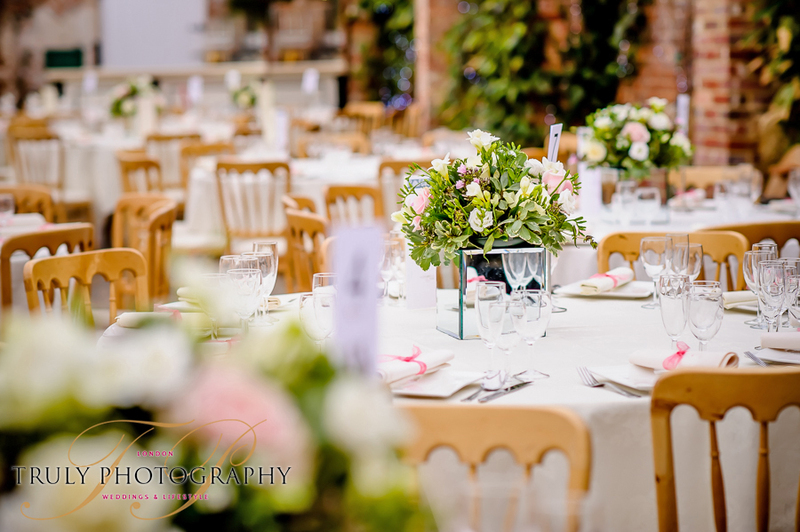 The Orangery is a much larger space, ideal for receptions. The space has so much personality with it’s lovely exposed brick-work and vines. 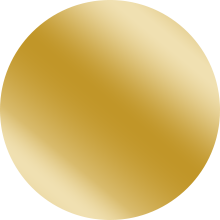 The venue also offers on-site accommodation options with The Lodge and Northbrook Park Mews for your guests. 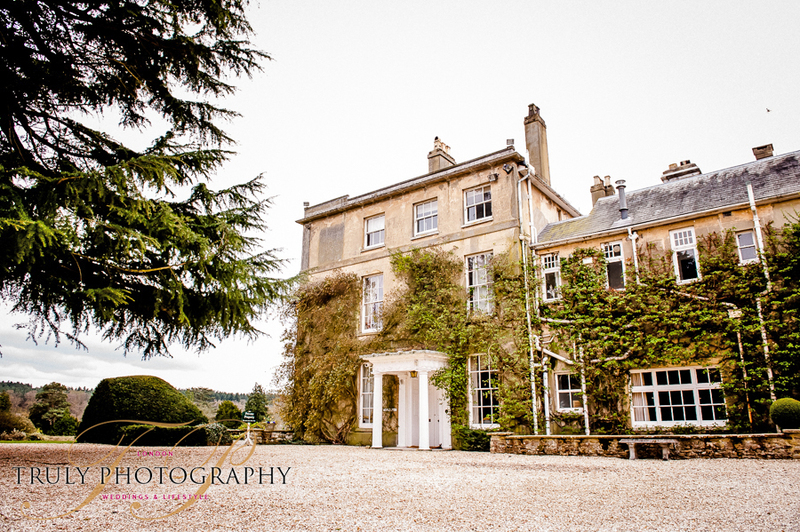 I’ve been lucky enough to enjoy Northbrook Park as both a guest and a wedding photographer.